Design Authority – A target operating model specialist with rich domain expertise. Technical Architect – A technical specialist with expertise in defining logical & physical architectures, data modelling, systems mappings & service oriented architectures, systems fating and de-duplification. Business Analyst – Our business analysts are highly experienced in investment banking & consulting. The power of this framework is the ability to capture and link detail at the lowest level of granularity and to quickly aggregate back up to high level summaries. 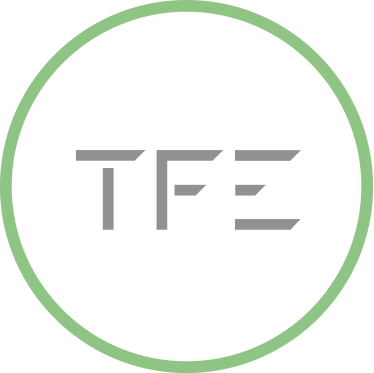 TFE-Modus allows us to maintain generic codified Target Operating Models. With TOMs spanning over 25 business areas within financial services, TFE-Modus accelerates project delivery by exploiting this extensive library.